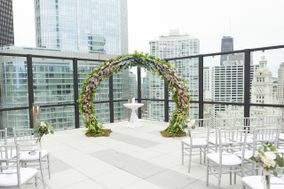 From boutique hotels to elite country clubs and romantic gardens, Chicago wedding venues run the gamut. 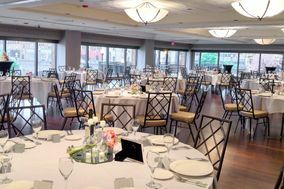 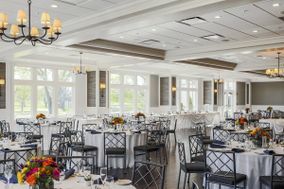 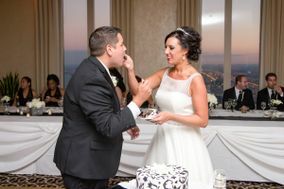 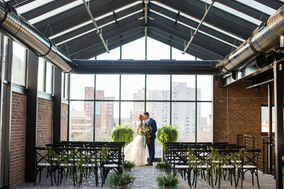 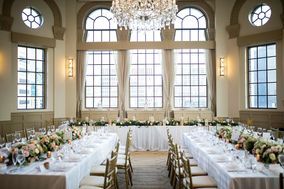 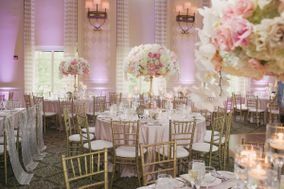 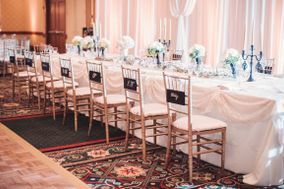 For a truly memorable event, get married at one of the trendy downtown Chicago wedding venues overlooking Lake Michigan, or venture beyond the Windy City to find farms, country clubs, and winery venues. 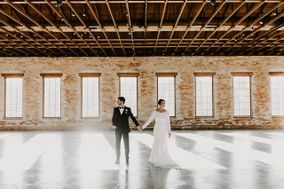 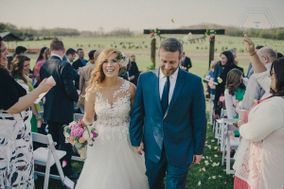 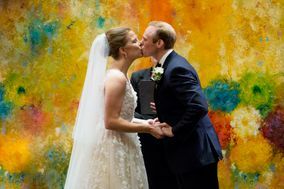 It's hard to think of Chicago as anything but a bustling metropolis, but its location in the mid-west lends itself to some drastically different wedding locations. 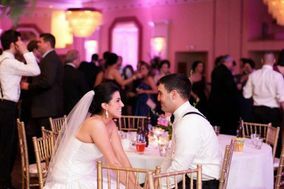 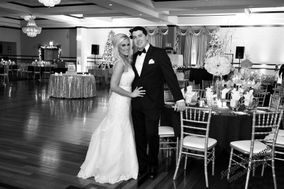 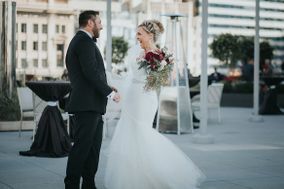 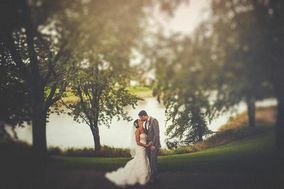 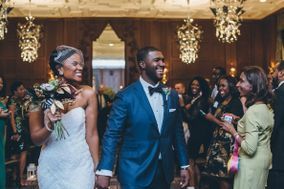 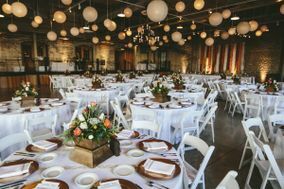 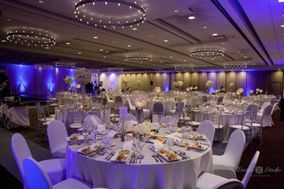 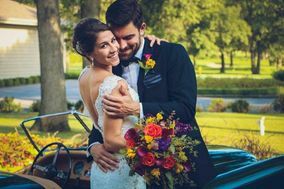 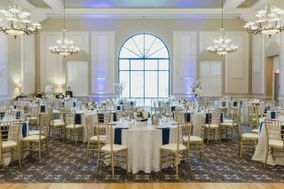 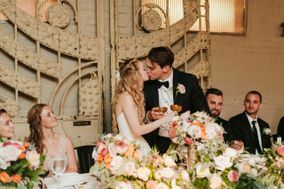 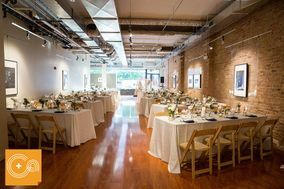 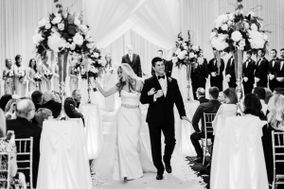 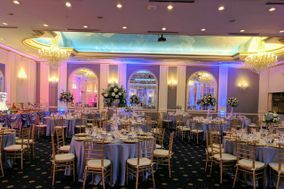 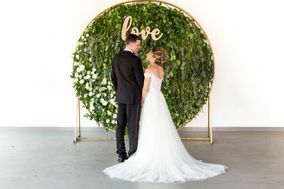 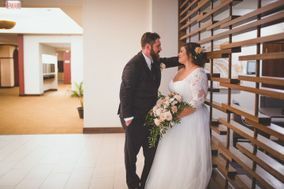 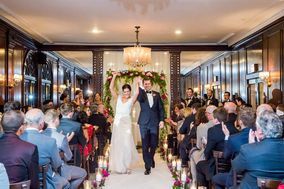 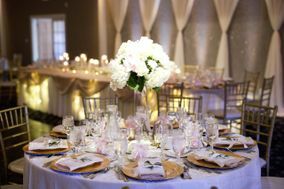 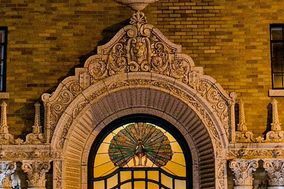 From modern and chic wedding venues in the heart of the city, to more cozy and rustic ceremony and receptions venues in the surrounding areas, Chicago is sure to please every type of engaged couple. 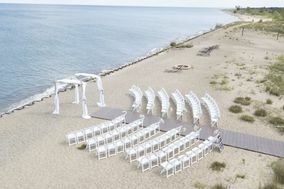 Chicago has wedding venues for everyone. 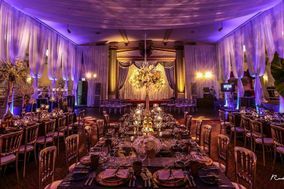 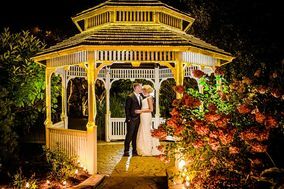 Before looking for a wedding venue, you and your fiancé(e) should decide on the time of year you want to get married as well as a few ideas about theme. 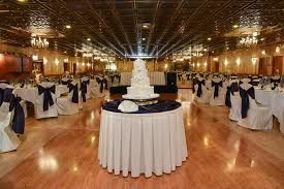 Not every wedding has a concrete theme like nautical or 1920s inspired, but it's good to come up with a few ideas. 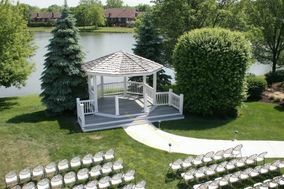 This will likely help you find the best ceremony and reception venue for your special day. 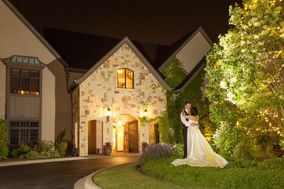 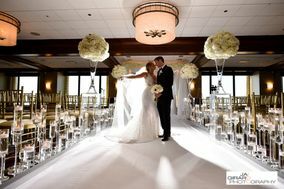 The most popular wedding venues in Chicago include: hotels, restaurants, country clubs, and mansions/manor houses. 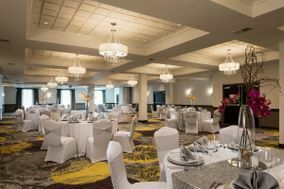 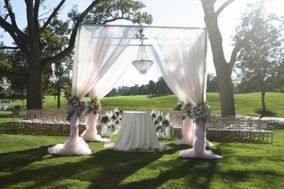 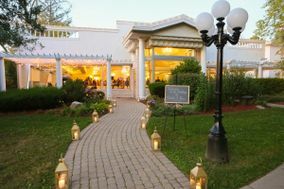 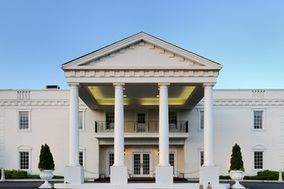 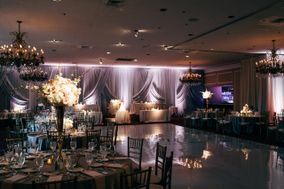 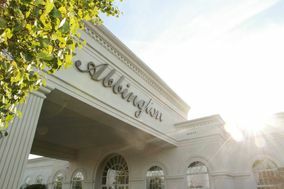 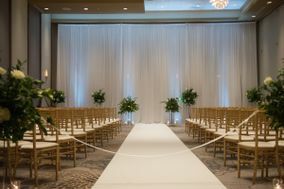 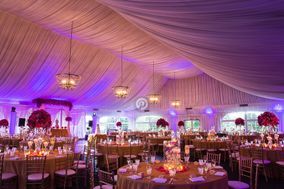 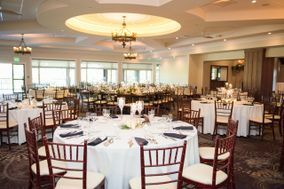 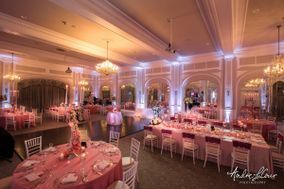 If you and your fiancé(e) have a more modern wedding style in mind, a hotel or country club would be an excellent fit. 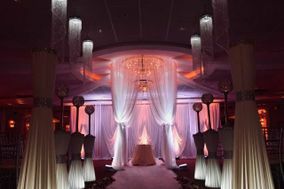 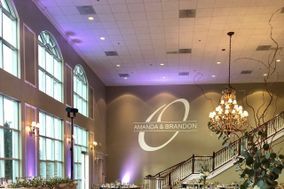 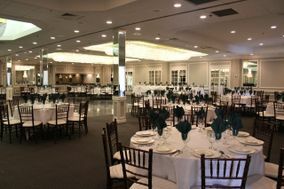 Their reception spaces can be molded to fit any wedding theme because they're used for a number of different events. 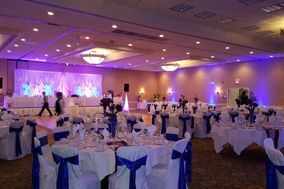 Hotels are a wonderful option for weddings with a large number of out-of-town guests. 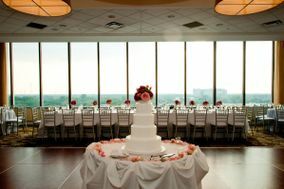 Weddings guests won't need to travel far to the wedding venue, they'll only need to go down a few floors. 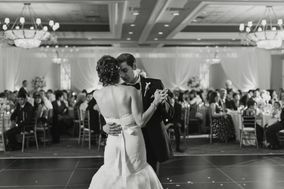 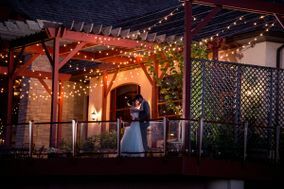 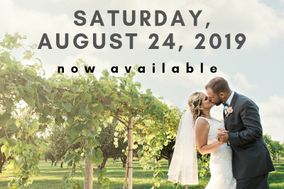 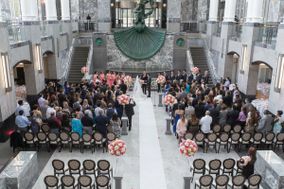 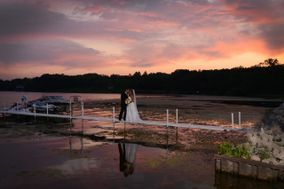 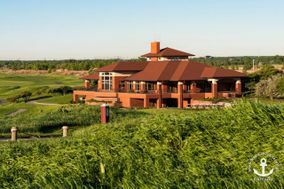 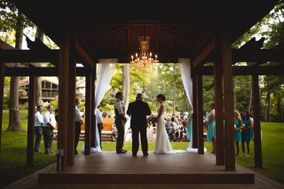 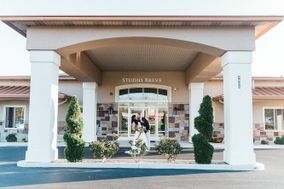 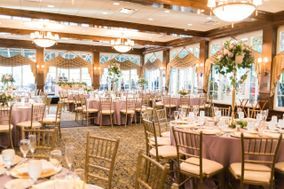 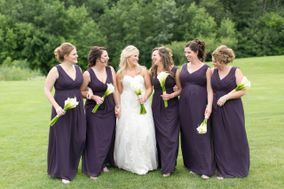 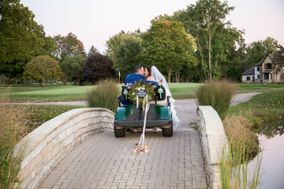 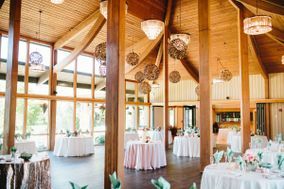 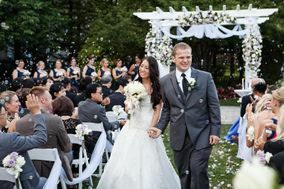 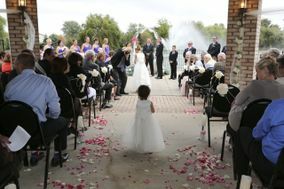 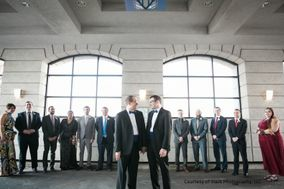 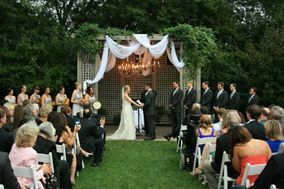 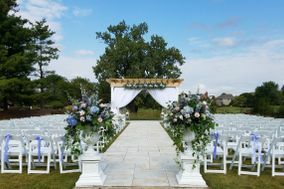 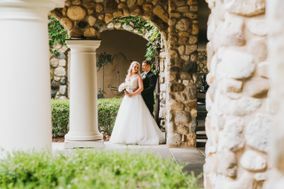 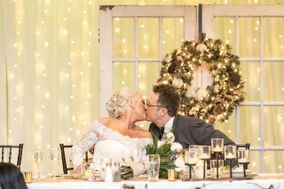 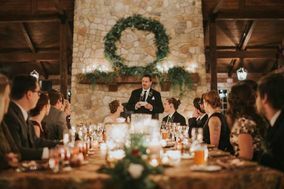 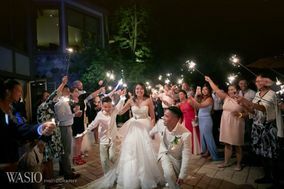 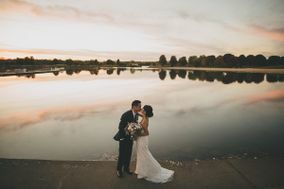 Country Clubs, as well as some hotels, also have the option for outdoor or open-air wedding locations while also having backup spaces in the case of inclement weather. 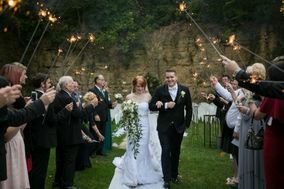 Maybe your wedding tastes, as a couple, are a little more historic. 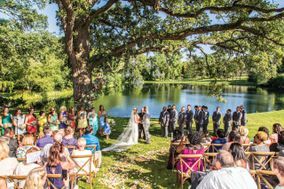 Mansions, chateaux, and manor houses are beautiful wedding venues that offer a variety of spaces for the perfect wedding experience. 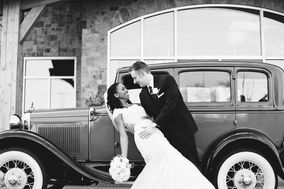 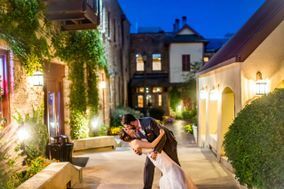 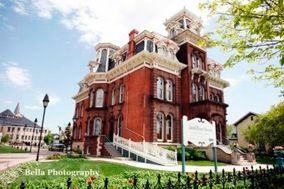 Not only will they wow your guests, these historic locations are sure to make a beautiful backdrop in all your wedding photos! 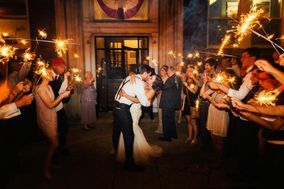 If you're looking for a wedding venue that's a little more out of the box, consider a library or university building. 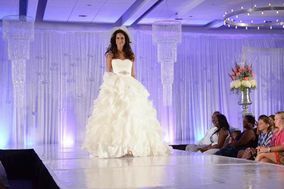 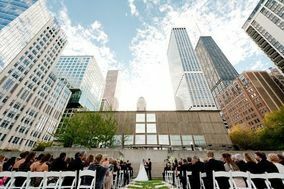 As for pricing, the average price of a wedding in Chicago is about $37,153, which is $8,000 above the national average. 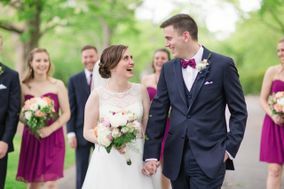 If you're wedding budget look exactly like the averages, don't fret. 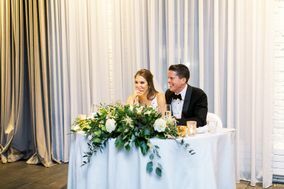 Every couple decides on unique budget when planning their big day. 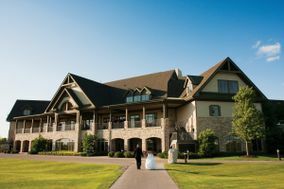 It's to be expected that not every person you're inviting to your wedding will live nearby. 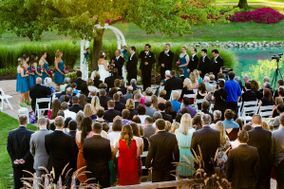 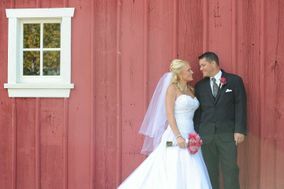 Those out-of-town wedding guests will need to make travel and hotel accommodations for their trip. 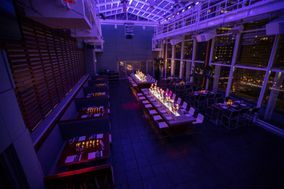 For guests that are flying in, Chicago has major airports. 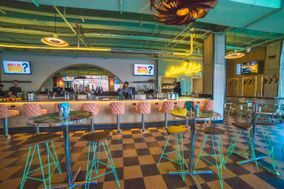 Midway and O'Hare. 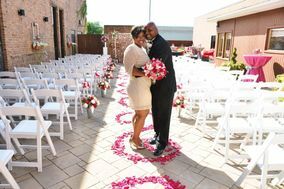 Chicago Midway International Airport is about a 20 minute drive or 15 minute train ride to the wedding venues that are in the heart of the city. 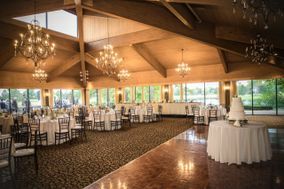 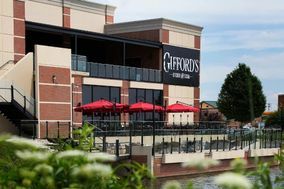 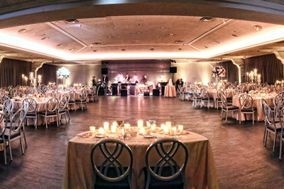 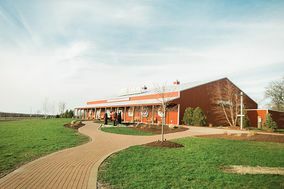 If your wedding venue is near Cicero or Oak Park, this is definitely the best option for your guests. 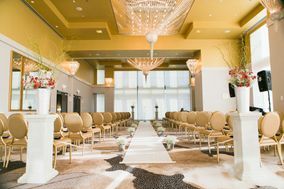 O'Hare Airport is about a 35 minute drive or 50 minute train ride to venues in the city. 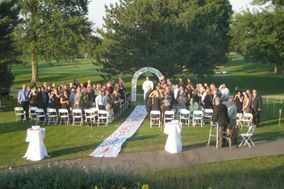 However, if you're wedding venue is closer to Des Plaines or Wheaton, guests should consider flying through O'Hare. 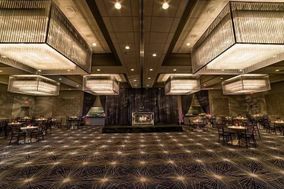 For hotel accommodations, a night in Chicago is about $152/ night. 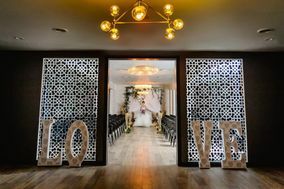 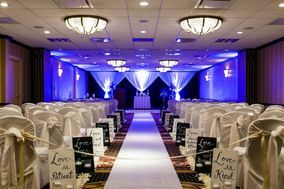 Though if you're looking to get a number of rooms in a hotel close to your venue, we suggest using this wedding hotel block service. 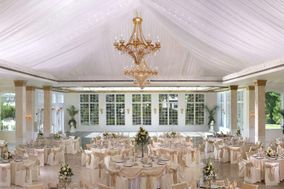 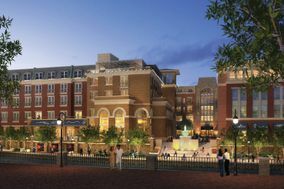 Representatives will do all the hard work of finding the best rates for rooms. 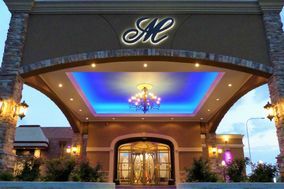 All you have to do is decide on the hotel or hotels and send the booking information to your guests. 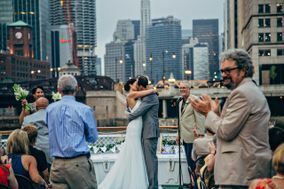 While Chicago's nickname is the "windy city", the city itself is not known for extreme wind. 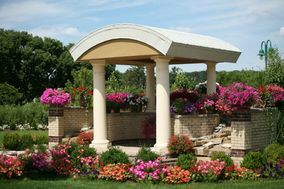 In fact, the name came from how much the residents of Chicago would talk about their beloved city. 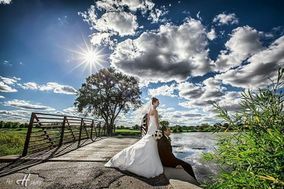 Chicago's climate is actually humid continental with warm summers and cold winters. 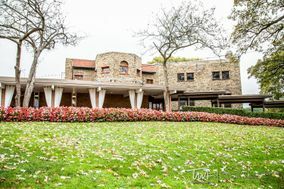 The warm season in Chicago lasts from the end of May to the middle of September, with average daily high temperatures above 73 degrees. 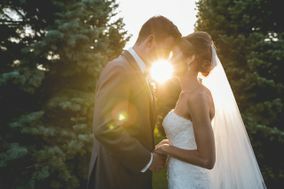 And the hottest days should be expected in the middle of July. 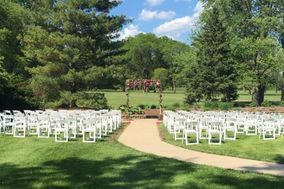 If you're booking an outdoor or open air wedding venue in the summer, make sure guests can stay cool and hydrated. 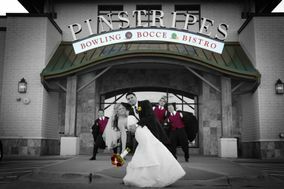 Offer drinks are your ceremony or perhaps give fans as wedding favors. 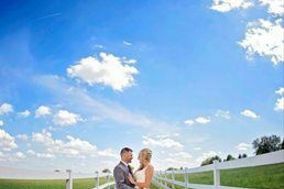 You should also take in consideration the chance of summer thunderstorms. 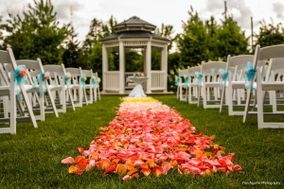 Even though it is least likely to rain in August, you should always have a backup venue space arranged with your wedding venue. 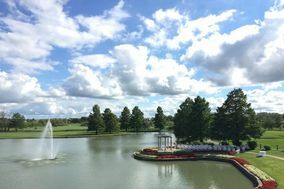 The cold season lasts from the end of November to the beginning of March, with the coldest days being around the middle of January. 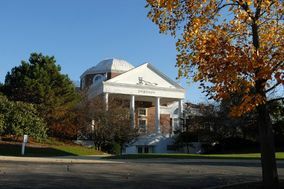 The average daily high temperatures tend to be below 41 degrees and the highest chance of some form of precipitation is usually around the end of December. 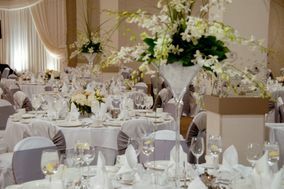 If you're planning on booking a wedding venue during the winter months, go with something indoors. 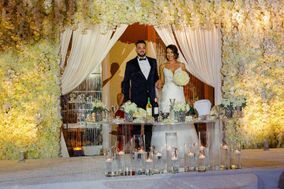 If you want to take pictures with the wedding party outside the venue, consider adding a little glam with faux fur stoles and long coats. 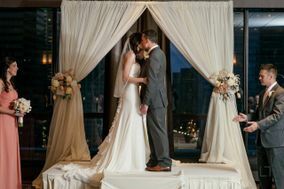 This will keep everyone warm through the photo session. 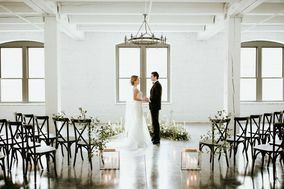 Snow is also a possibility in Chicago, so find out if your wedding location has policies for inclement weather and consider getting wedding insurance just in case. 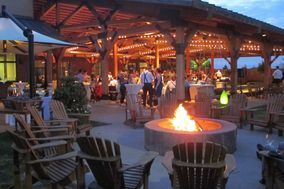 For spring and fall weddings, patio heaters are a great way to keep guests warm without looking like an eyesore. 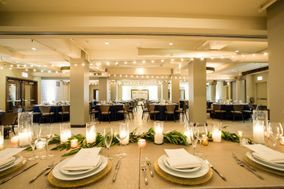 Guests will surely appreciate you thinking about their comfort. 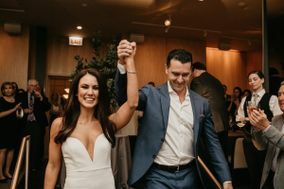 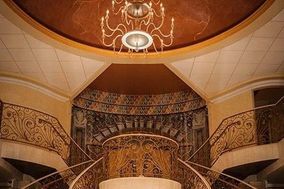 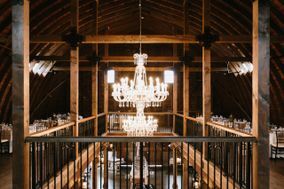 When you're ready to start your Chicago wedding venue search, WeddingWire has everything you need to compare wedding locations in Chicago and the surrounding areas.